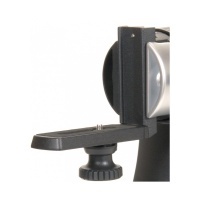 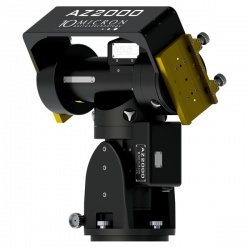 Alt-azimuth mounts have controls to point the telescope view vertically in altitude, and horizontally in azimuth.They are commonly used for terrestrial viewing and can be used for astronomical viewing by compactness, stability and light weight. 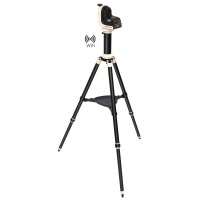 Wi-Fi GoTo, Freedom-Find and a 5kg capacity in a portable package. 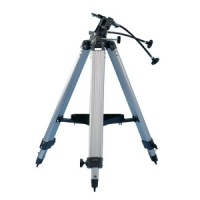 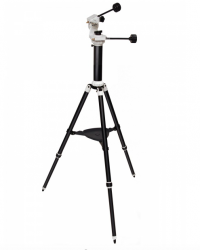 The SKYTEE-2 is a heavy duty alt-azimuth mount capable of holding two telescope tubes of up to 15Kg each in parallel. 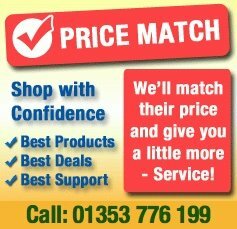 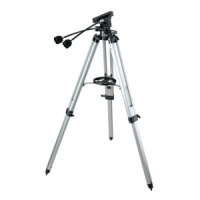 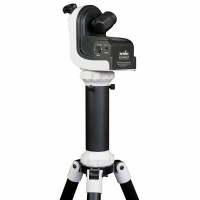 Quick and convenient to set-up on a patio or picnic table and ideal for travelling with, due its compact size. 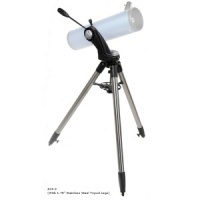 A superb grab-and-go mounting suitable for both terrestrial observations and astronomical viewing. 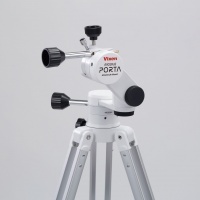 Vixen's Mobile Porta altazimuth mount at only 2.4kg (including tripod) is the lightest weight and most affordable mount in the range. 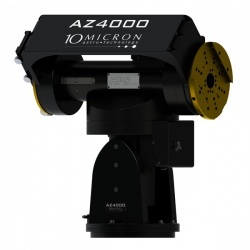 The much anticipated Sky-Watcher AZ4 Alt-Azimuth mount is set to be a hit with astronomers and terrestrial observers alike. 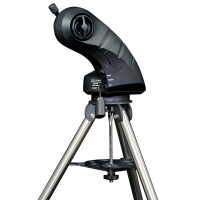 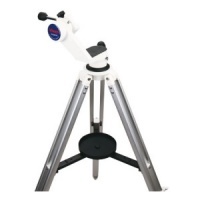 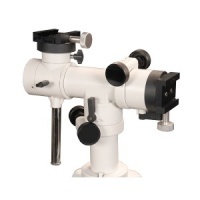 The Sky-Watcher AZ PRONTO is a lightweight, highly portable Alt-Azimuth mount constructed from cast aluminium, designed to attach small telescopes up to 3kg in weight, fitted with a 45mm dovetail bar. 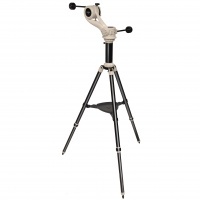 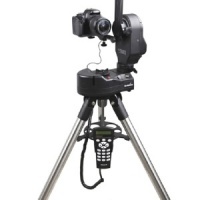 Spotting users love the precision control and rock steadiness of this high quality alt-azimuth mount with adjustable aluminium tripod and large accessory tray.